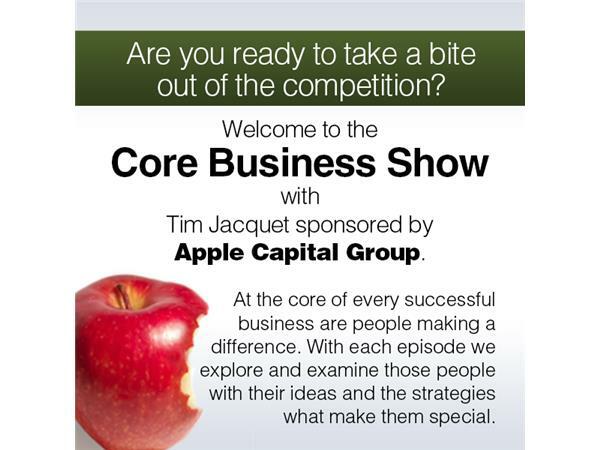 Company Profiles: Central Payment Processing with Tommy Chang is our guest on The Core Business Show with Tim Jacquet. 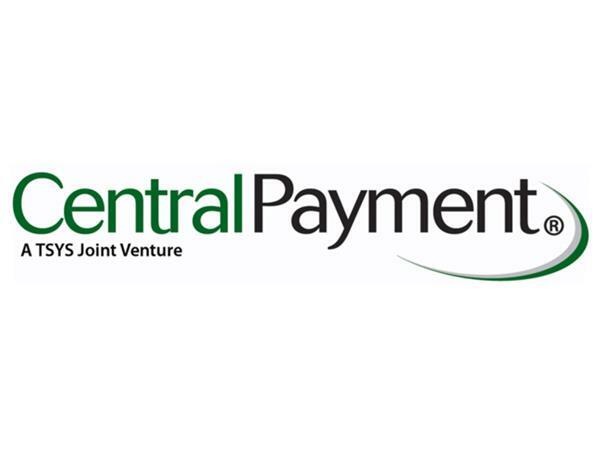 Central Payment is nationally-recognized as a leading provider of transaction processing services and social marketing software, providing support to more than 50,000 small, medium and large businesses across the United States. It annually processes more than 5 billion in credit card sales.